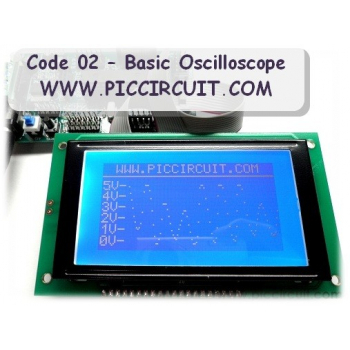 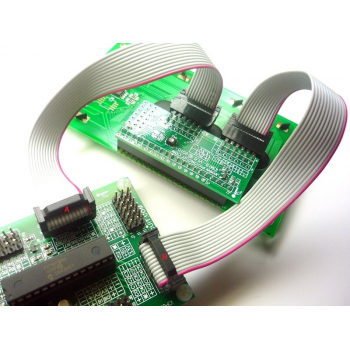 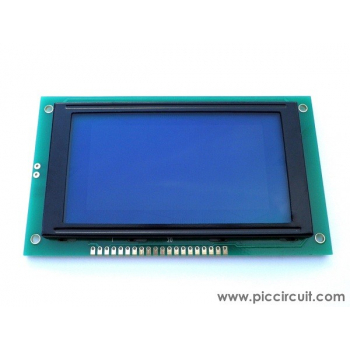 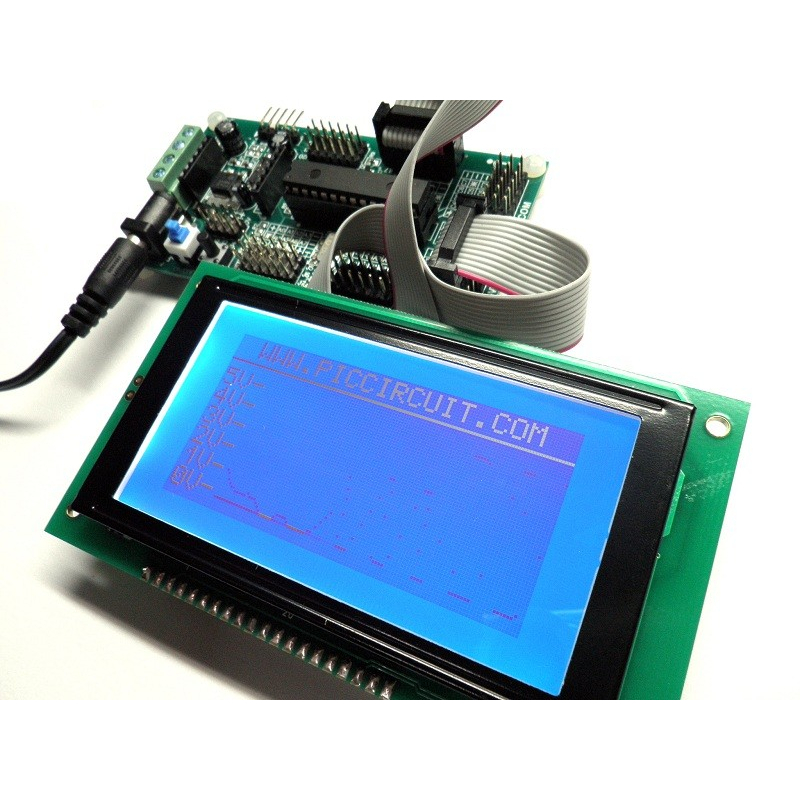 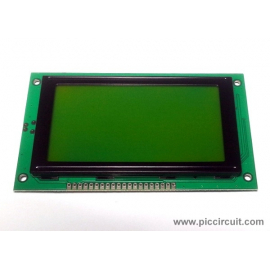 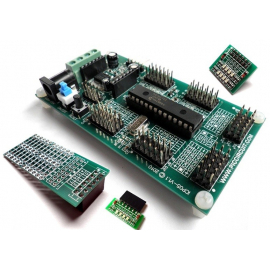 iCA05 - Graphic LCD Development Kit is come with complete set of tools that fulfilled any type of applications (Simple Oscilloscope, Signal Monitoring, Chart Display, etc..). 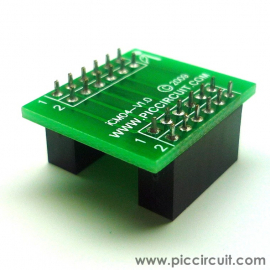 With the external GLCD port, user can easily mount the GLCD at the casing. 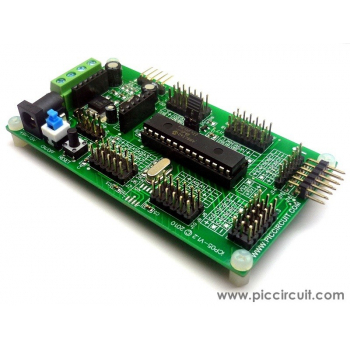 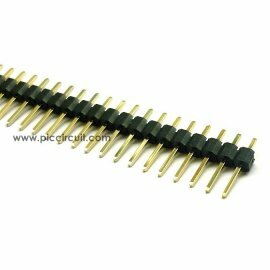 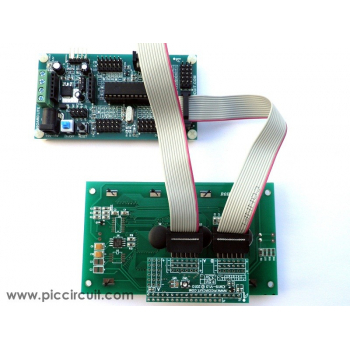 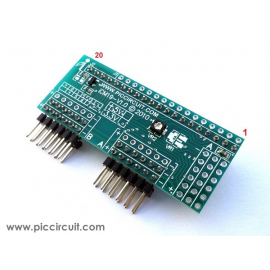 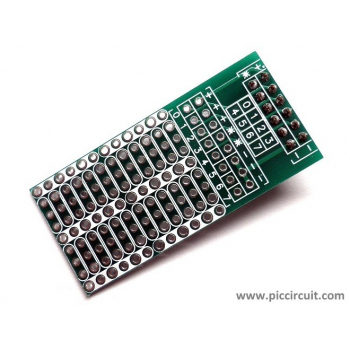 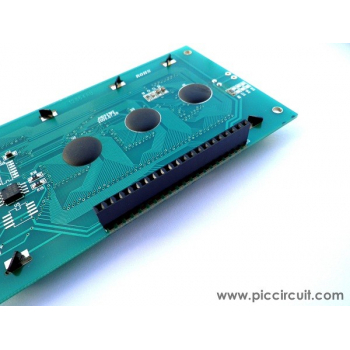 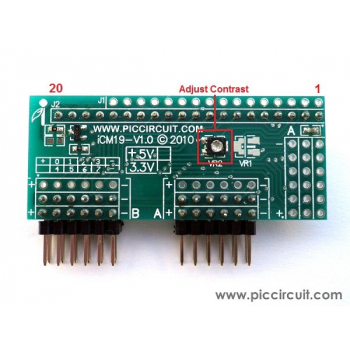 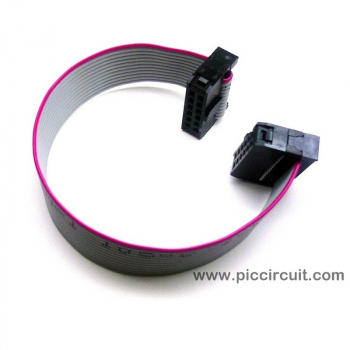 Also iBoard includes analog ports for sensor input (Temperature, Light, Voltage) with the connections to PIC pins. 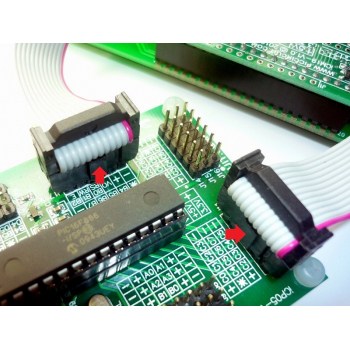 Cautions: RED cable must be always at the same side of [+] label!